The Network of County Development Centres supports the civil society. We counsel and help non-governmental organisations to establish and develop their organisations. Our Network includes the county development centres which employ 17 NGO consultants who are willing to help you in various issues. See further what services we offer! The provision of the services is supported by the National Foundation of Civil Society. We counsel potential, start-up and operating non-governmental organisations in each county in order to contribute to their active and sustainable operation. The consultations are provided in Estonian, Russian and English, depending on the organisation’s needs. We support the performance of non-governmental organisations, offering them free consultations by professional NGO consultants. Contact us to book an appointment for a consultation by an NGO consultant. Trainings for start-up and operating non-governmental organisations take place in each county. The county development centres organise regular trainings for NGOs in order to develop their members’ and leaders’ knowledge and skills for sustainable operation. Trainings are provided in both Estonian and Russian. You can find information on the trainings aimed at non-governmental organisations (also: civil society organisations) from the web-based roadmap for CSOs MAKIS. 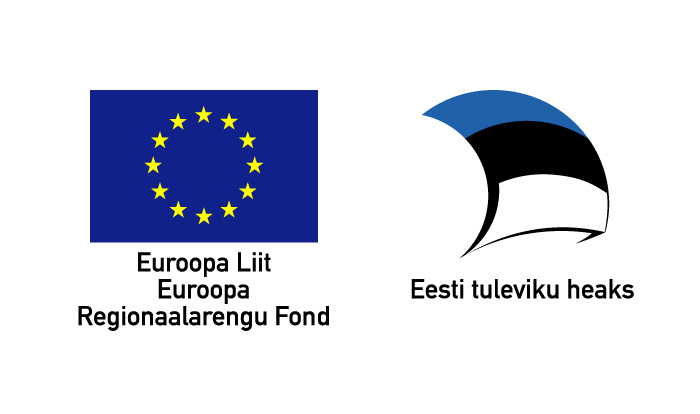 The Network of County Development Centres co-ordinates the all-Estonian week for non-governmental organisations – Joint Action Week. The Joint Action Week introduces the civil society in Estonia and also includes the Citizen’s Day. The aim of the Joint Action Week is to introduce the civil society and value citizens’ initiative, civic dignity and common creation in order to encourage people for more initiatives and enterprising attitude.